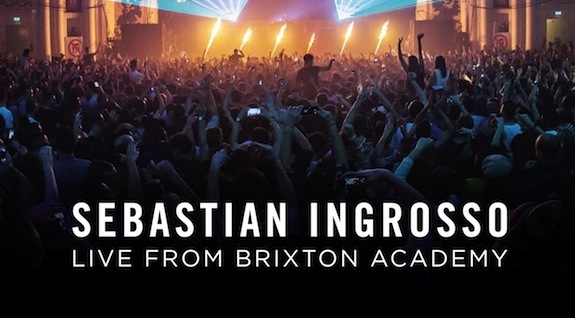 As an early (or now on-time for some of you) Christmas present to fans, Sebastian Ingrosso of SHM is giving away his Live From Brixton Academy recording, courtesy of Refune Records. The set comes from his mid-December performance at the renowned venue and will be sure to encapsulate a historic year for the Swedish electronic music star. Like many highly sought after DJs, Ingrosso will be performing from the 27th to the 30th in Florida, New Jersey, Mexico, and Guatemala before returning to Light in Las Vegas for his final act of 2013. Get Live From Britxon Academy here.